A lifestyle blog for food, fashion and fun. Summer is here, it's FINALLY really here to stay. Summers in the city are an interesting phenomenon. I'm not going to lie, the city develops an interesting stench when the weather gets warm. Hot air really brings out those odors, amirite? Then again, there is something really beautiful about NYC summers. The buildings sort of glisten, everyone hangs out outside and you can go to any park to create your own little serenity within the hustle and bustle of this crazy place. Like, of course, Central Park. Okay, so that is a photo from last year, but you get it. And this one is downtown on the west side at Hudson River Park. Treasures within the concrete jungle. 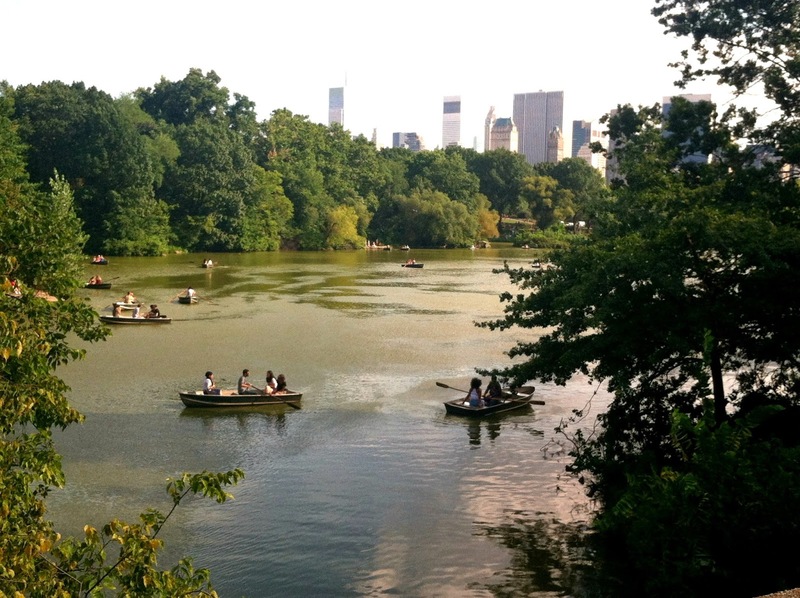 Yet, all the city folk flee Manhattan on summer weekends and it's empty (relatively speaking). Which usually I like, because most days I feel like Dwight, and continuously notice the alarming number of people we managed to squish on this island. But, I'm no exception to the rule and I'll always choose a beach weekend when possible. So, I've been out on Long Island the past couple weekends. I know it gets a lot of hate, but it really is a beautiful place. summer in the city is the best! Hi there! Excited to have you, I'm Megan & welcome to A Bite Of City Life. Join me as I explore the twenty-something years through food, fitness, fashion, culture, beauty & of course, New York City.